Sign Up To Our Newsletter By simply choosing your preferences below you can now manage your own e-mail account. Tick the boxes indicating your interests, and we will do the rest. It’s quick and easy to join, and if at any time if you wish to unsubscribe, or alter the choices you made, click the 'update preferences' option in the footer on any e-mails you receive. 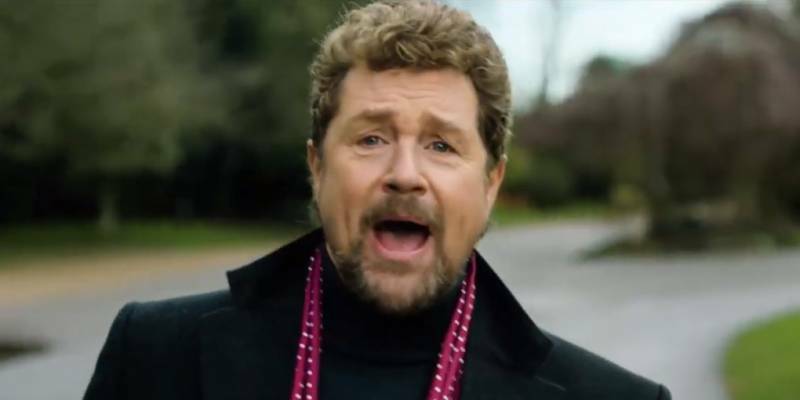 Multi-platinum recording artist and national treasure Michael Ball today announces a 21-date U.K. tour, supporting his forthcoming studio album Coming Home To You set for release in 2019. Having received critical acclaim for his performances in the West End and on Broadway in shows including Les Misérables, The Phantom of the Opera and the smash hit musical Hairspray, the radio and TV host has since sold millions of albums and toured multiple continents across the world. The Classic BRIT Award winner’s album Together with Alfie Boe was Christmas Number 1 in 2016 and their second album Together Again in 2017 went straight to number one, boasting combined sales of more than 1 million copies. Now Michael Ball is set to embark on his next live solo project with a 2019 U.K. tour which promises an evening of entertainment. £2 for online bookings or £3 for phone & counter sales applies per transaction.